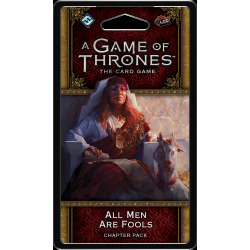 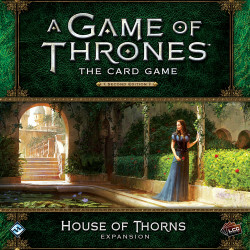 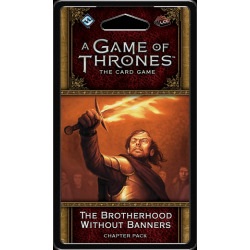 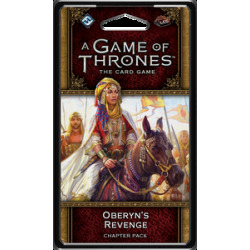 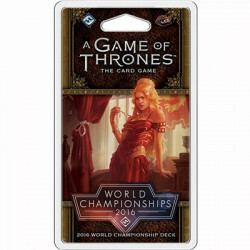 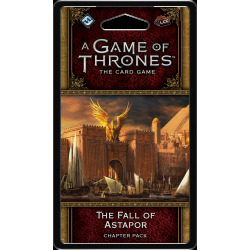 Take up arms with outlaws in The Brotherhood Without Banners, the sixth Chapter Pack of the "Blood and Gold" cycle for A Game of Thrones: The Card Game! 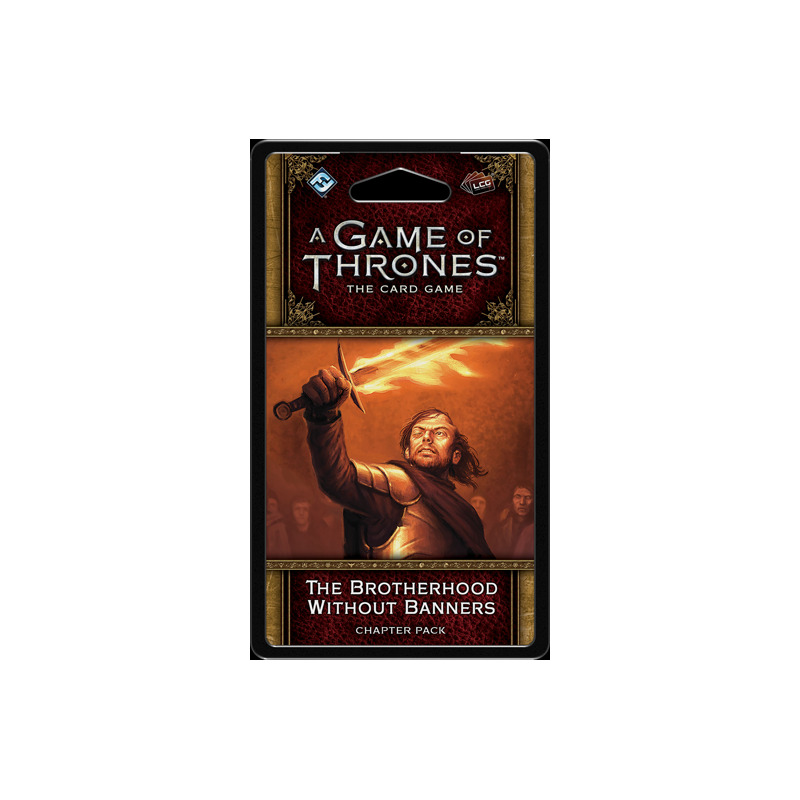 Take up arms with outlaws in The Brotherhood Without Banners, the sixth Chapter Pack of the "Blood and Gold" cycle for A Game of Thrones: The Card Game! 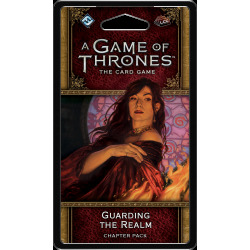 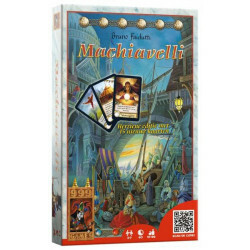 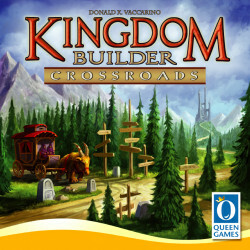 As the cycle draws to a climactic conclusion, you have the chance to see the themes of the cycle more fully realized, with new economy cards and new support for the bestow keyword across all eight factions. 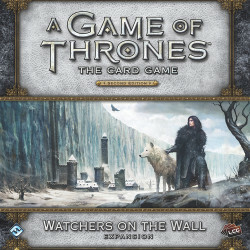 Whether you’re serving the Night’s Watch with Donal Noye or leading the brotherhood with Beric Dondarrion, this expansion has plenty to offer, including a brand-new agenda inviting you to join the brotherhood without banners.